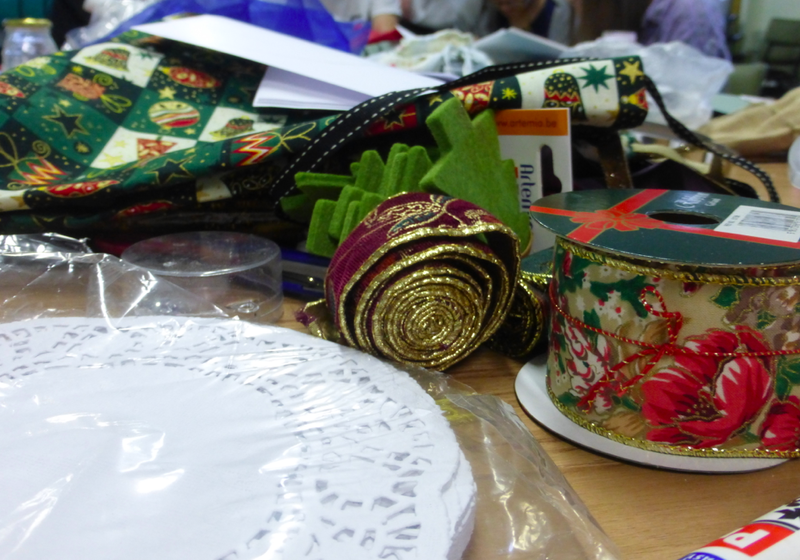 This afternoon a group of our younger members met in the hall to design a few craft items for Christmas. 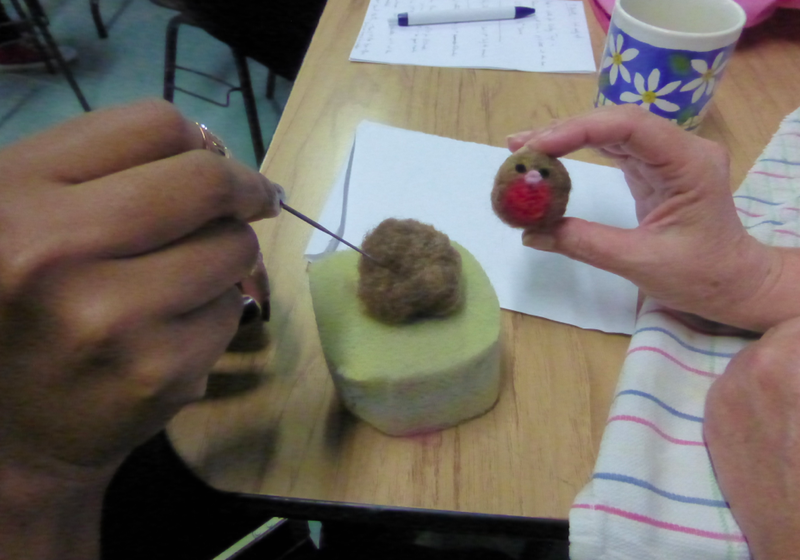 Some of the results were quite inventive. 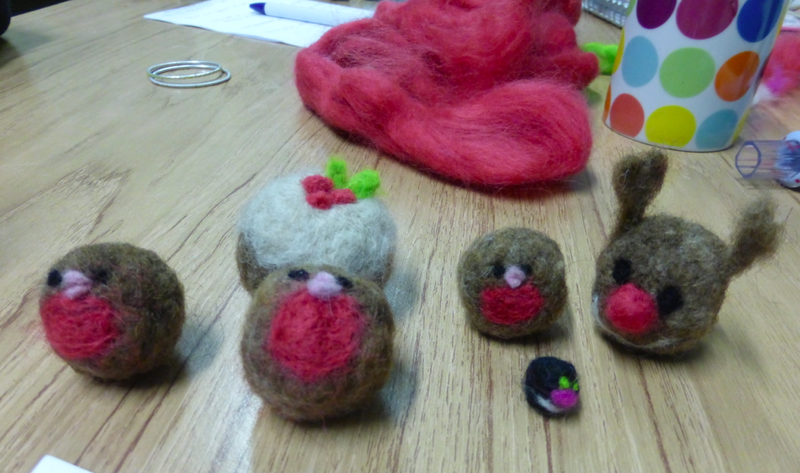 Who knew that by sticking pins in to balls of woollen fibres you could make felt robins? This entry was posted in Parish Events and tagged Youth on October 29, 2014 by stdavidandstpatrick.